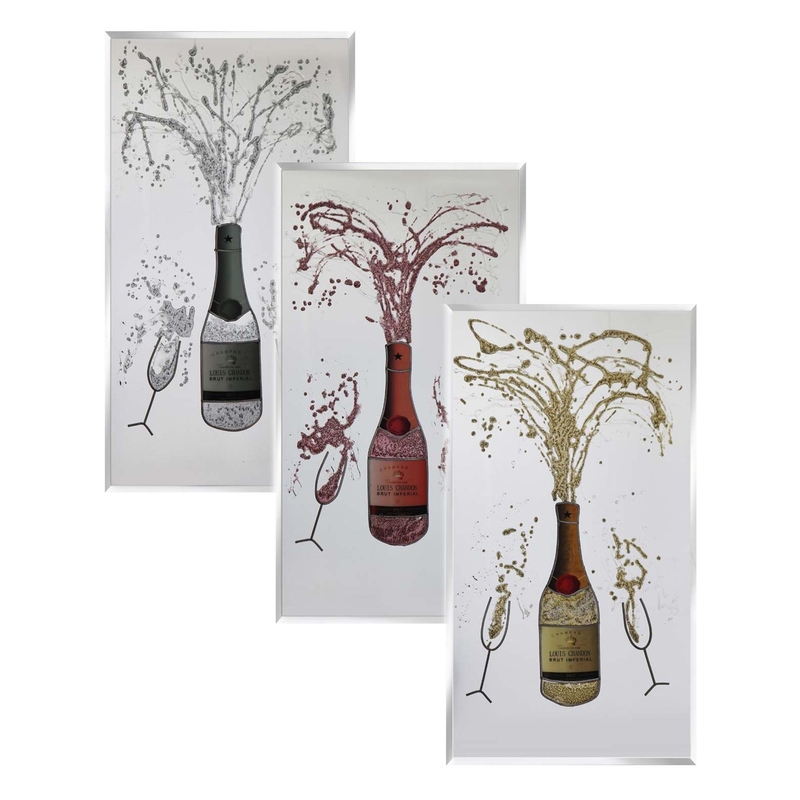 Add some style to your home with one of our It's Time for a Drink Mirrotech Mirror's. The perfect modern piece to give your home more excitement and up to date decor. Coming in a variety of colours such as: red, silver and gold. These pieces were designed and and made in the UK, have attached brackets and are custom made to the size you need. You will not regret purchasing this designed mirror.